Drones come with a high price tag, so naturally, you want to keep it in good condition for as long as possible. However, accidents and mishaps are inevitable while flying your drone, causing damage to your device and to your savings as well – mind you, repair costs and medical bills due to drone-induced damage and injuries aren’t cheap. Thus, as soon as you get your hands on a drone, you should consider getting it insured. Here are a few questions to ask yourself before getting your drone covered by insurance. 1- If I’m in the drone business, is getting covered by insurance essential? This is an important question that most drone operators ask. Typically, most insurances don’t cover personal drones used for entertainment purposes. However, many insurance providers will insure you if you’re operating as a commercial drone pilot. And this is a good thing because, in almost all industries today, having insurance is one way to prove that you’re trustworthy and reliable in what you do. 2- What are the things to consider before getting a drone insurance policy? If you’re a beginner in a drone business, find the right company that can be an excellent solution for your insurance needs. Make sure they can help you understand the importance of these factors before you can proceed with the application. 3- What do I need to get started with my application? 4- What do I need to do when filing an insurance claim? Check the insurance policy and understand fully what the insurer provides at the time you make a claim. Notify the insurance company about what happened as soon as possible. Document relevant information such as time, place, and the persons involved. Inform the police about what happened for security and documentation. Be wary about making any statements about the event without the approval of the insurance. Cooperate with the representative of the insurance company and take that opportunity to obtain a smooth claim. 5- What are the reasons why my insurer may opt to cancel the insurance? Lack of proof of what happened during a major accident or failure to have a proper flight logging. Not putting your personal ID number and failure to register the serial number of your drone. Not logging the time you change propellers as well as the cycles of battery use and charging. It’s always important that you keep these questions in mind before getting your drone insured. 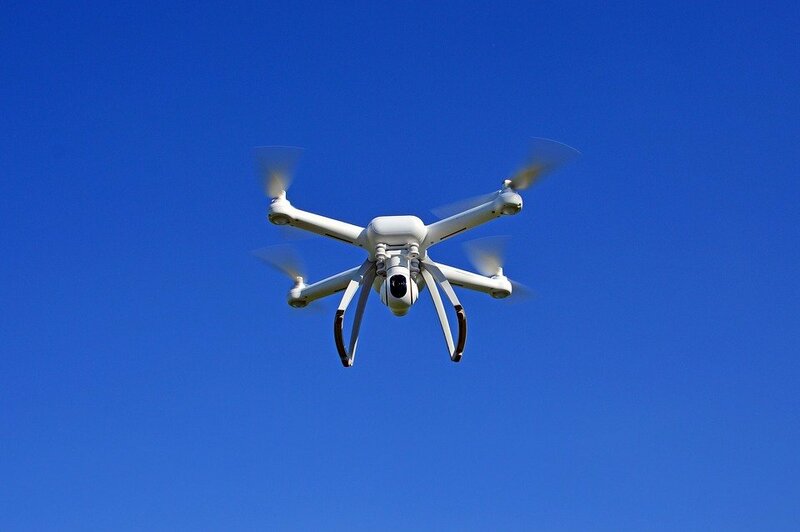 Whether you’re operating a drone for a living or for recreational purposes only, the last thing you want to know is that it accidentally run into a structure. When all of these things happen, the peace of mind you’ll get from having drone insurance will be priceless.